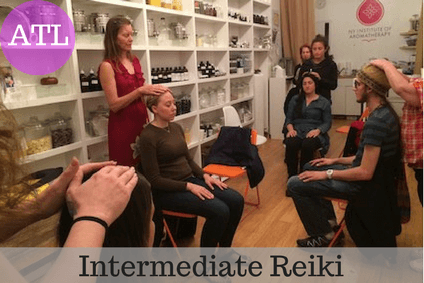 In addition to elevating the energy of the physical body, which you learned in Reiki Level 1, this class will focus on the mental, emotional and spiritual aspect of healing that will make you a more effective healer. Use Long Distance Reiki to help friends, family and pets no matter where they are. The Power Technique – Allows you to make the energy flow stronger when needed. The Mental/Emotional Technique – Allows you to tap into the cause rather than just the symptom of any situation. The Long-Distance Reiki Technique – Allows you to send Reiki to people and situations when they are not present.